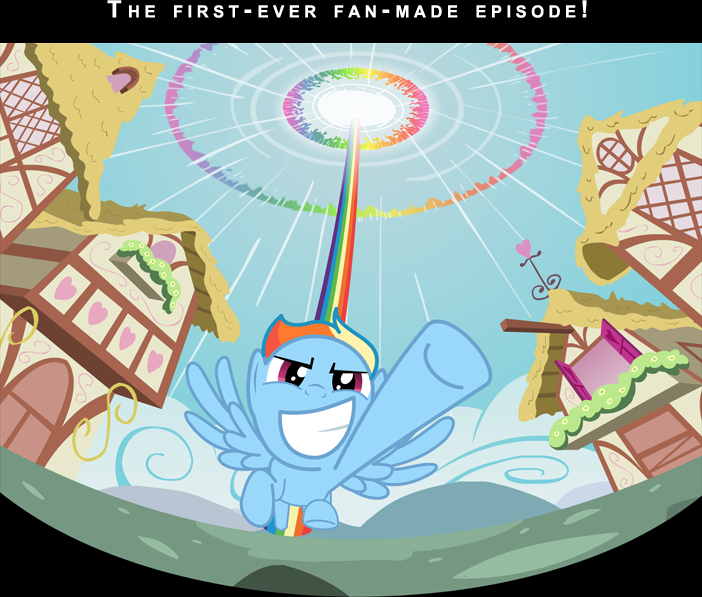 The TV series My Little Pony: Friendship is Magic is already famous for having inspired a wellspring of creativity in many forms, including art, stories, music, and much more. Now it seems to have reached a particular peak, as a group of “Bronies” around the country have joined forces to create Double Rainboom — the first fully-animated, fully fan-created episode of the show. With the blessings of Hasbro and DHX Media, Zachary Rich (known as Flamingo Rich) and his friends at the Savannah College of Art and Design have created a real, 22-minute episode as part of his senior project in animation. That’s real as in an orchestral score, voice actors for all of the characters, high-quality sound effects, and more. The plot? Twilight Sparkle (pre-wings) develops a magic potion — which has an interesting effect on Rainbow Dash. The entire film will be released to the world on March 30th. You can visit the Double Rainboom web site to keep up with the crew’s progress.